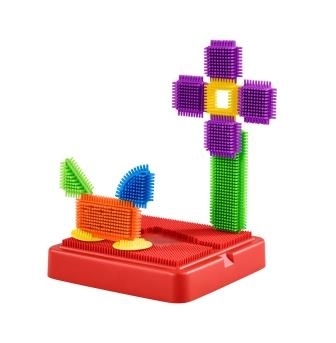 The pieces are easily assembled with a simple push fit and even the youngest child can experience the satisfaction of creating something. 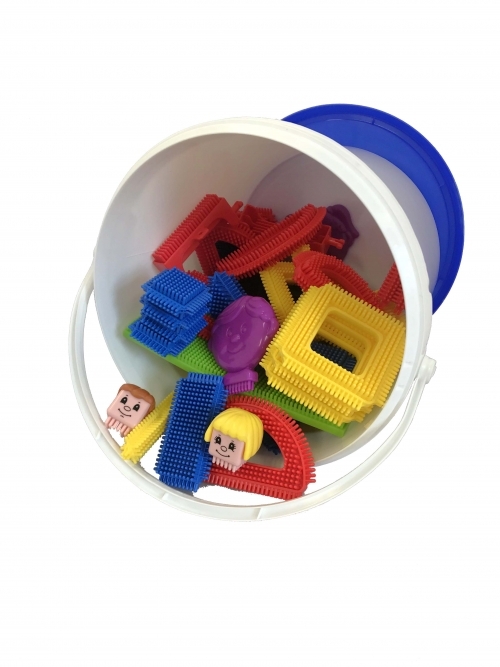 Sets come in tubs or school trays ranging from 50 pieces for little hands to 250 pieces suitable for groups of 4 to 5 children. 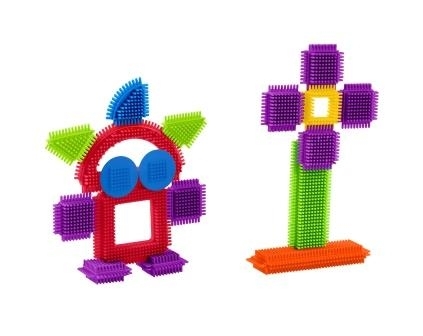 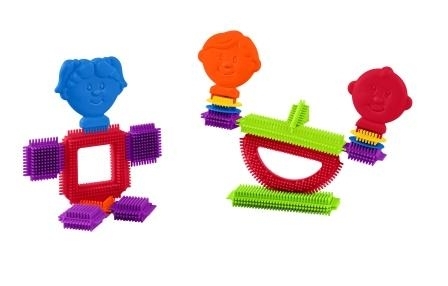 My First Stickle Bricks Set is great to begin being more complex with designs and creativity from the Baby Bucket Set.